Emsworth’s unique ‘Learn to Play Polo’ experience is available year-round and is suitable for teams as well as individuals. 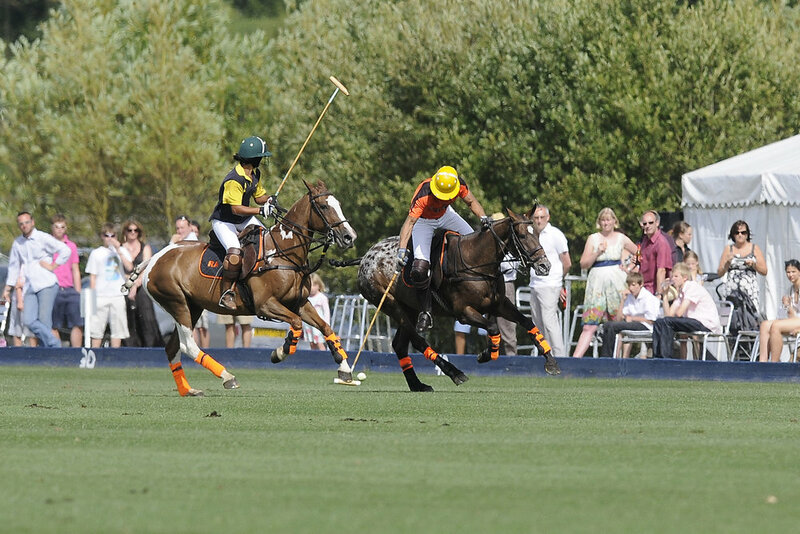 Even those without any riding experience, can enjoy polo’s exhilarating thrills. 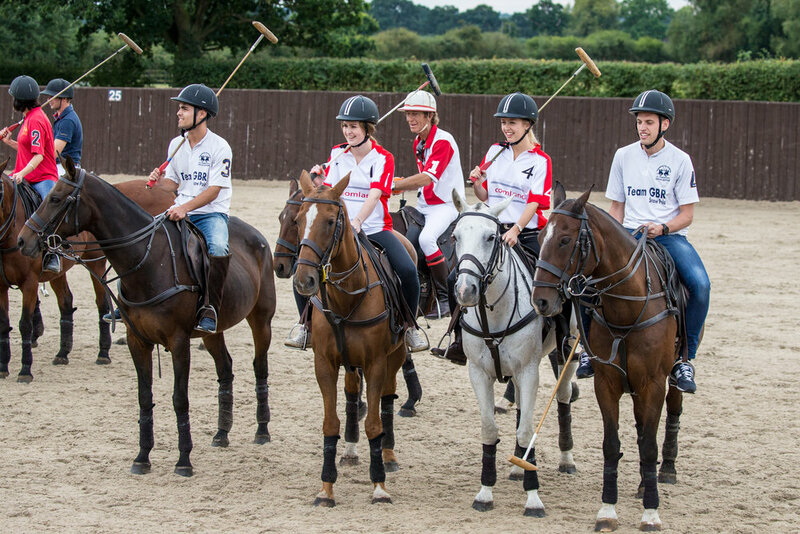 A polo ‘learn to play’ experience at Emsworth is different from any other. 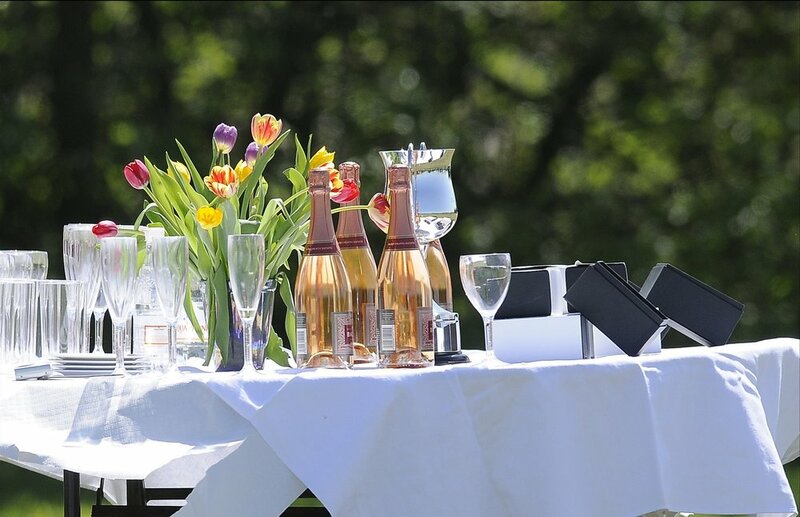 Our guests get the unique chance to ‘look behind the curtain’ to see and feel what a successful polo organisation is like, and to enjoy private facilities which really are second to none. Our aim is to give people the opportunity to come and really see what this wonderful sport, and those that play it, are all about. 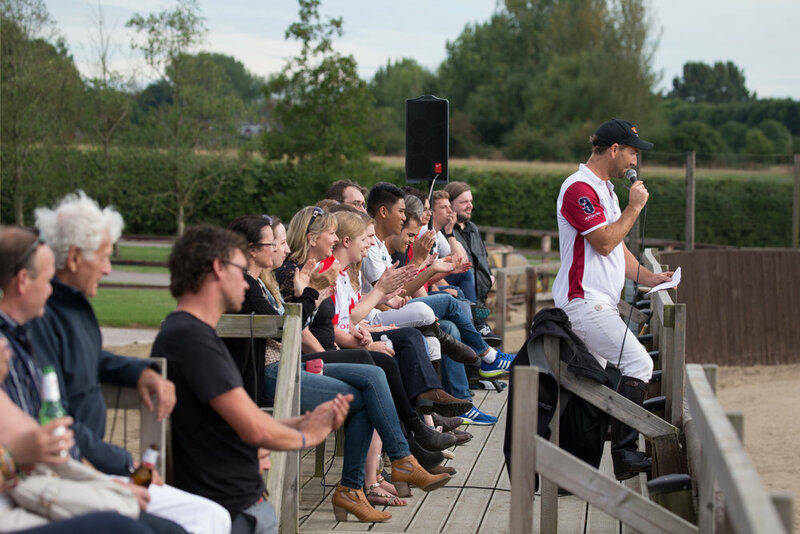 Polo delivers huge excitement and thrills, but is also a very sociable activity… An invitation to Emsworth is not unlike an invitation to come hang out with friends - Simon Arber. It’s a common misconception that to enjoy polo one must be an experienced rider. Our team of fully qualified instructors is expert at managing players with a range of abilities, from the complete novice to those who are experienced riders. Our clients are always surprised and delighted at what they can achieve in a day. This authentic and hugely enjoyable introduction into the sport of polo, a real hands on experience. Our fully accredited instructors provide the skills and confidence to enable you to compete in a polo match, schooling you in the three fundamentals: riding, hitting and rules. Our team consists of professionals who have played at the highest level, bringing not only a wealth of knowledge but also some interesting tales to boot. Prepare to be astonished by your achievements. Come and experience one of the world’s oldest and fastest team sports and benefit from all the things that Emsworth has to offer.